Developing without source maps can be painful. You just shouldn’t have to endure that sort of thing. To top that, there isn’t much worse that having to sift through minified code and guess at what is causing your mysterious errors on production. Do yourself and your team a favor! Turn those source maps on for development and make sure you have them enabled in production. 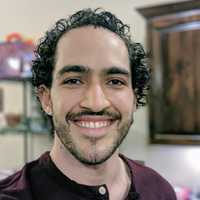 If you are running into troubles with getting source maps working with Webpack (especially if you’re experience problems with source maps in Chrome), this is what has been working for me. This is one of those things that has tripped me up several times and counting so I figure I better get it out there on the Internet so that others (and myself) can stumble onto it in a moment of weakness. 1) Warning: Mixing and Matching webpack CLI flags and webpack configs will result in fire. Set a valid devtool option on your config.devtool. Let’s Do Some Console Debugging! 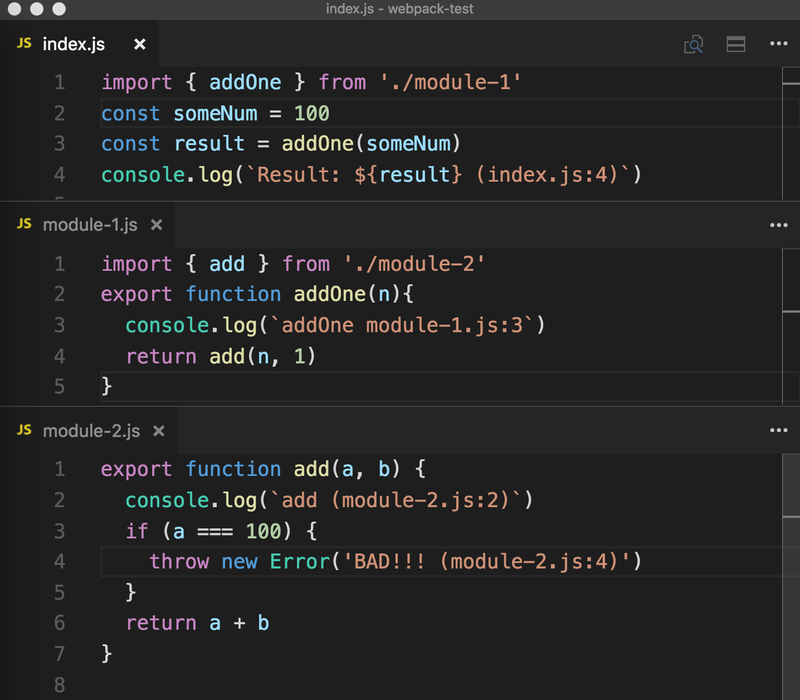 Here is a look at some console debugging output with various webpack source map settings. Using this index.js importing a few dummy modules. 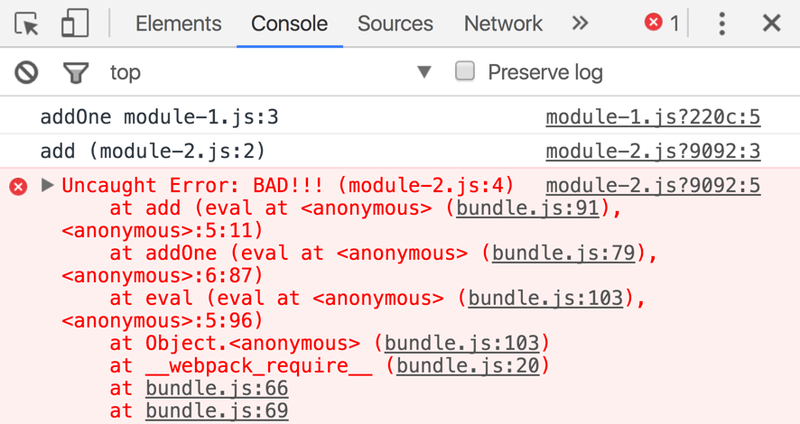 Notice that the console.log statements are logging out the expected filename.js:line-number. 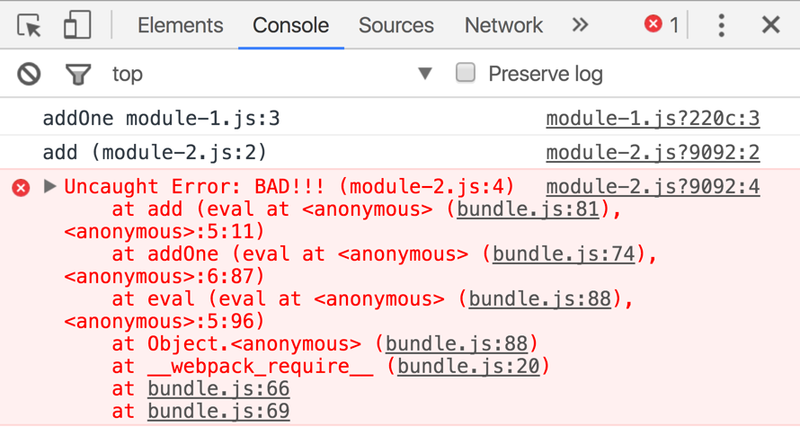 This is using webpack 2.2.0, but if I recall correctly these same issues were present when using 1.x and this is more of an issue with Chrome than a webpack-specific issue. Filenames are there, but line numbers don’t match. This trivial example doesn’t look so bad, but on a larger project this becomes much more of an issue. Beautiful (and correct) filenames and line numbers all the way down the stack trace. I experimented with a few of the other devtool options, and these seem to be the best options for Chrome for now. If you’ve come across something that works better for you, I’d be interested to hear about it!